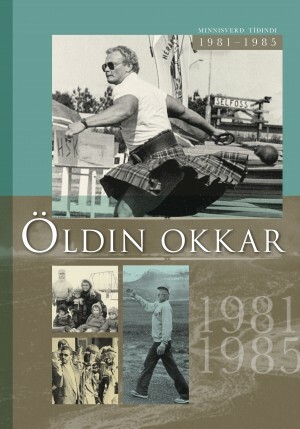 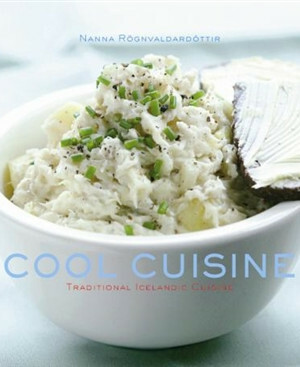 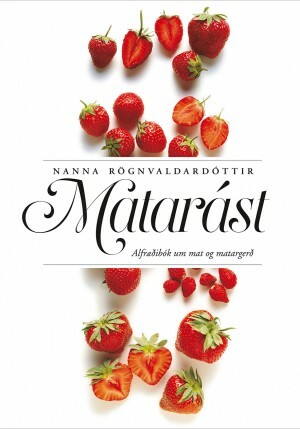 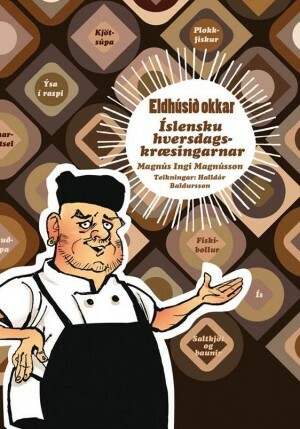 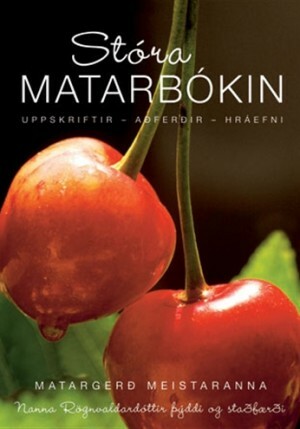 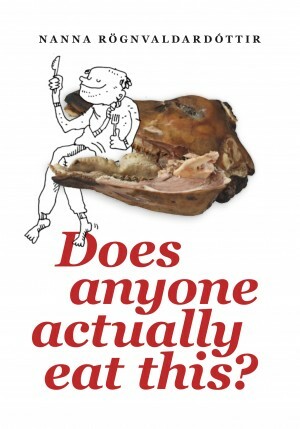 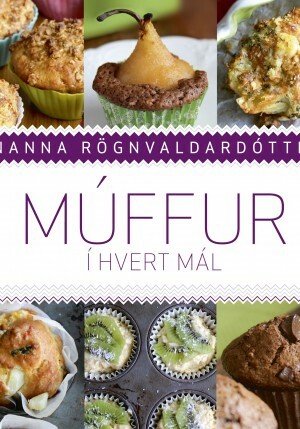 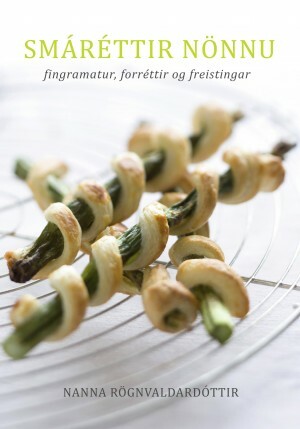 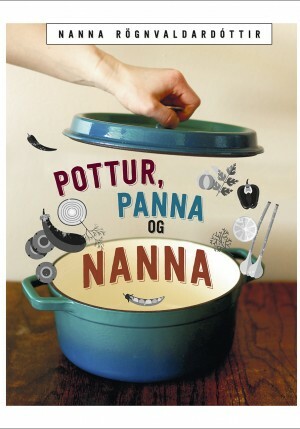 A cookbook that gives a taste of Iceland through a wealth of traditional and modern recipes, food history and lore. 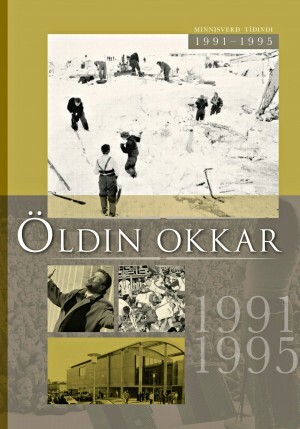 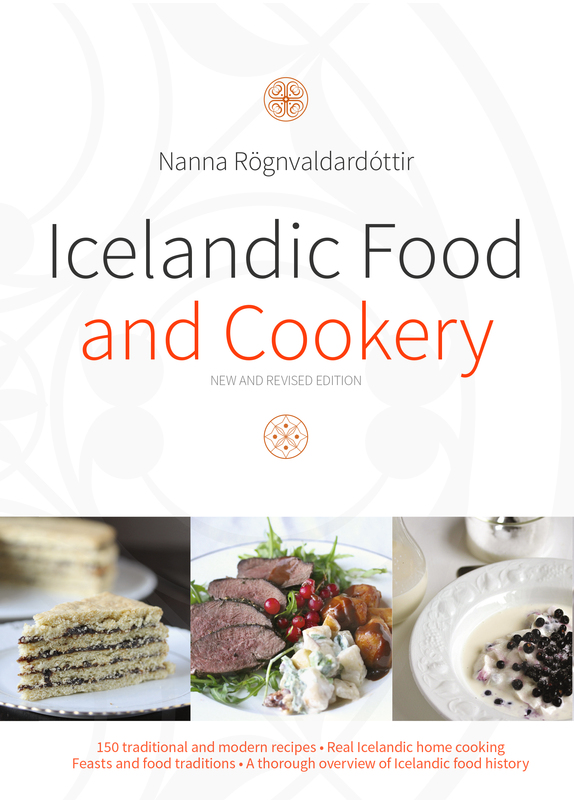 The book begins with a historical introduction to Icelandic food and cooking, from the Settlement to the modern Nordic kitchen. 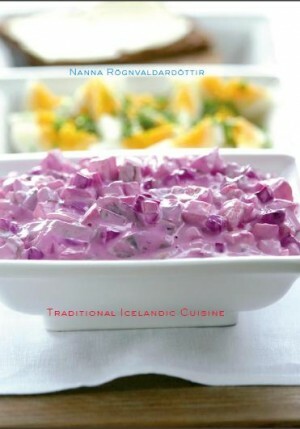 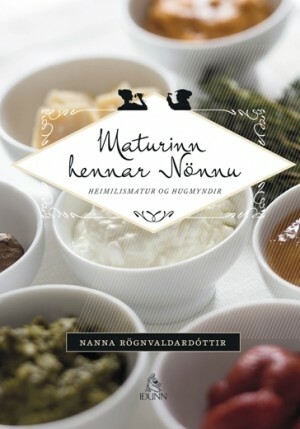 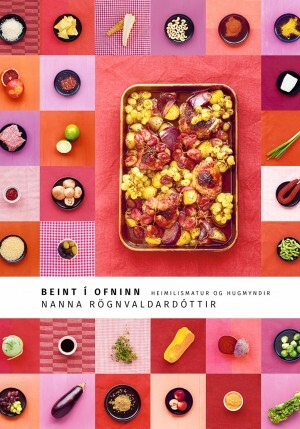 Festive food traditions are covered in a separate chapter but the main section of the book consists of recipes for popular Icelandic dishes, a virtual journey through local home cooking in the 20th century. 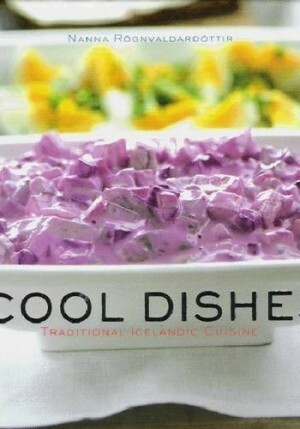 Most of the recipes come from the author’s own family or are sourced from old cookbooks and magazines. 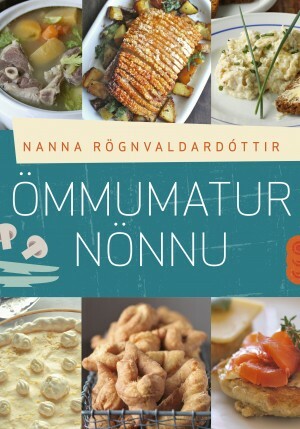 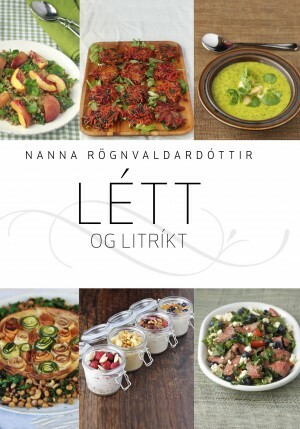 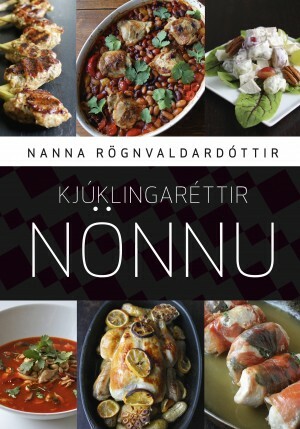 Every recipe is accompanied by historical information, personal anecdotes or sociological tidbits that serve to explain the dish and give the reader a sense of Icelandic home cooking and culture and how it has changed and evolved. 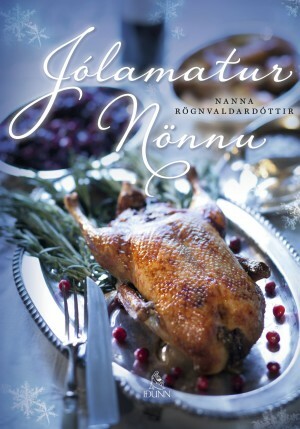 Nanna Rögnvaldardóttir was raised on a farm in northern Iceland and learned old traditions from her mother. 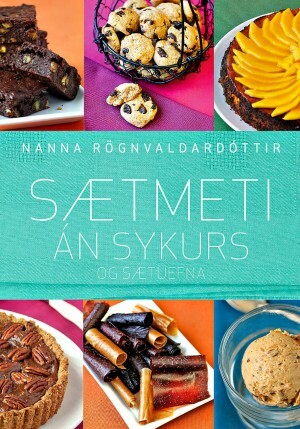 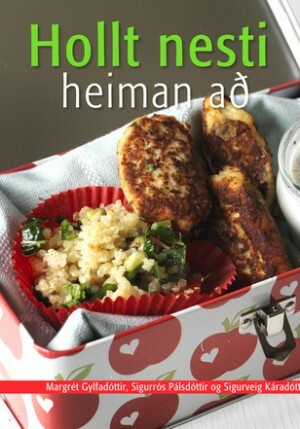 She has published numerous popular cookbooks. 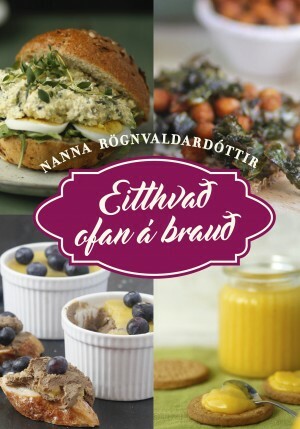 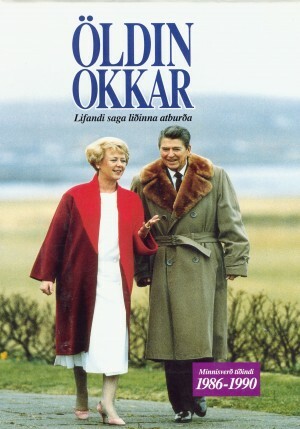 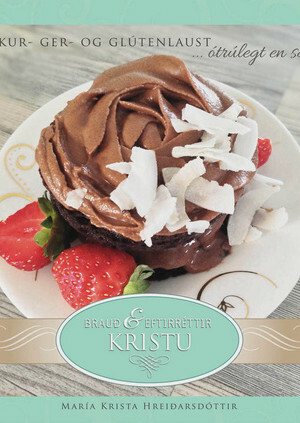 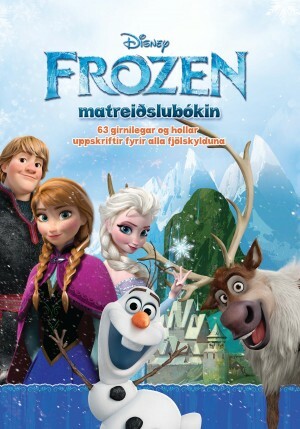 Mjúkspjalda 253 2014 Verð 2.990 kr.